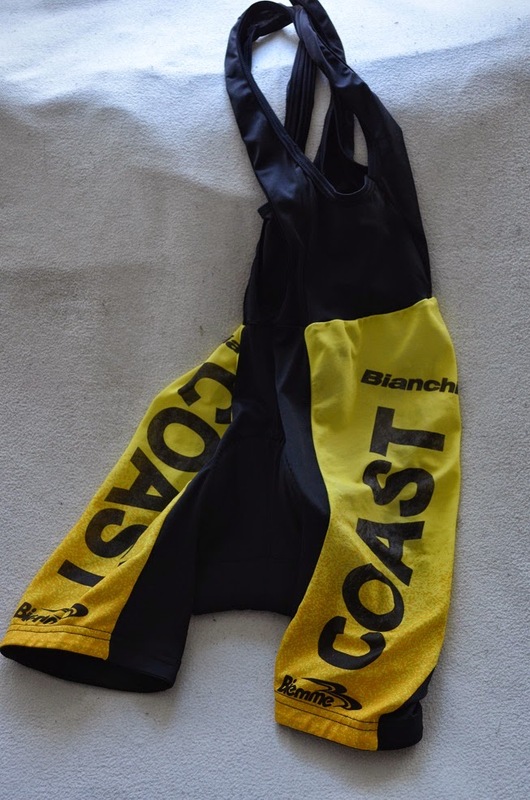 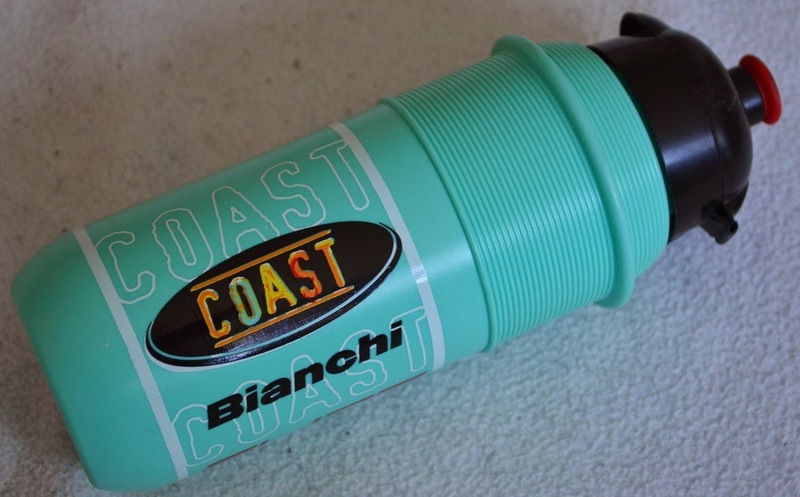 In 2003 a clothes manufacture in Germany wanted to be part of cycling, Coast, Unfortunately did the company got some financial problems and had to terminate the sponsorship early in 2003, that made the riders and the Team without any economical support and at first the Team seemed to be dissolved, but shortly after that the Bianchi company stepped in and took over the sponsorship, and to most of our happiness under the name Team Bianchi, the biggest star of the Team was of course Jan Ullrich, and the rest is history =) Of course not Ullrich won one stage in that years edition of Tour de France and ended on a very nice 2 spot (behind Lance Armstrong) in the General Classification. 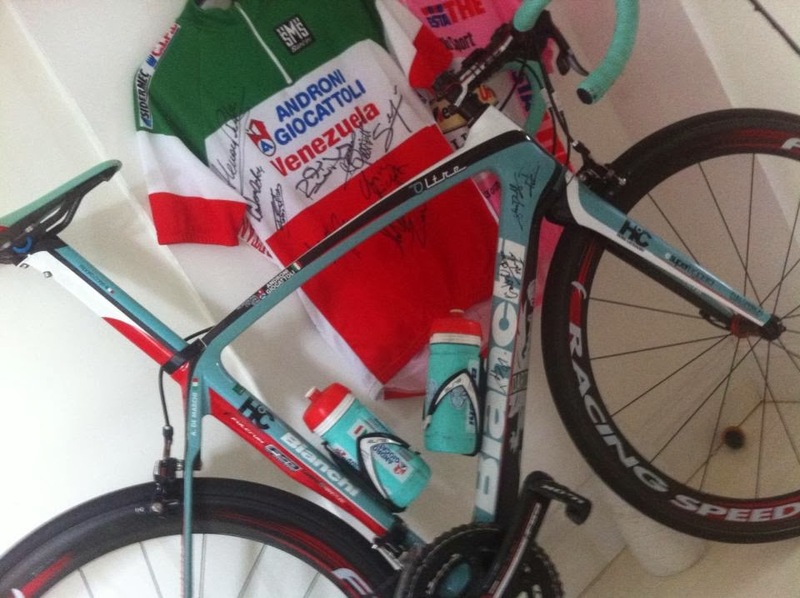 His bike from this year was previously on display at Bianchi Café & Cycles in Stockholm but is now removed. 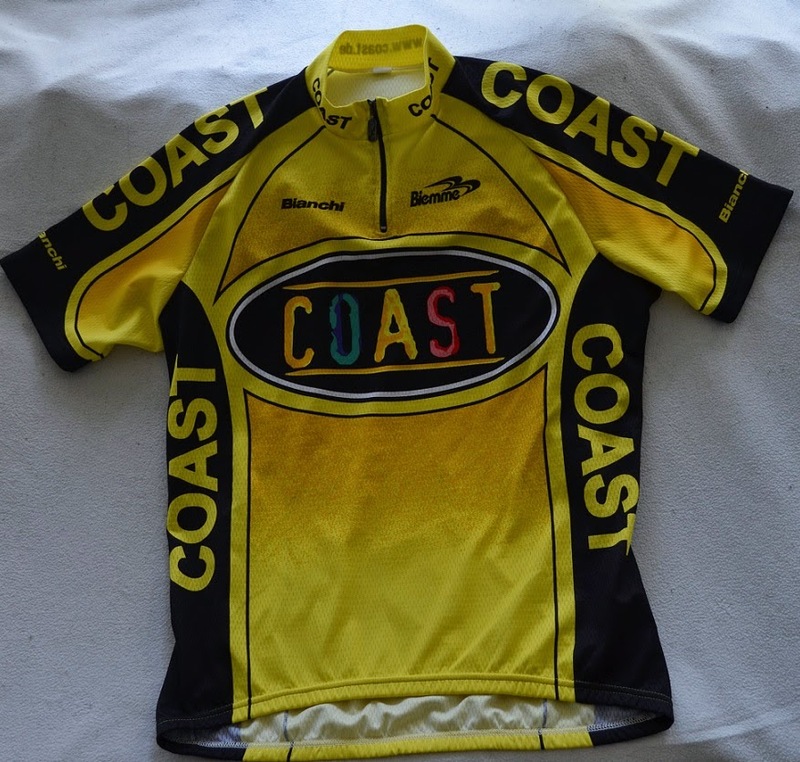 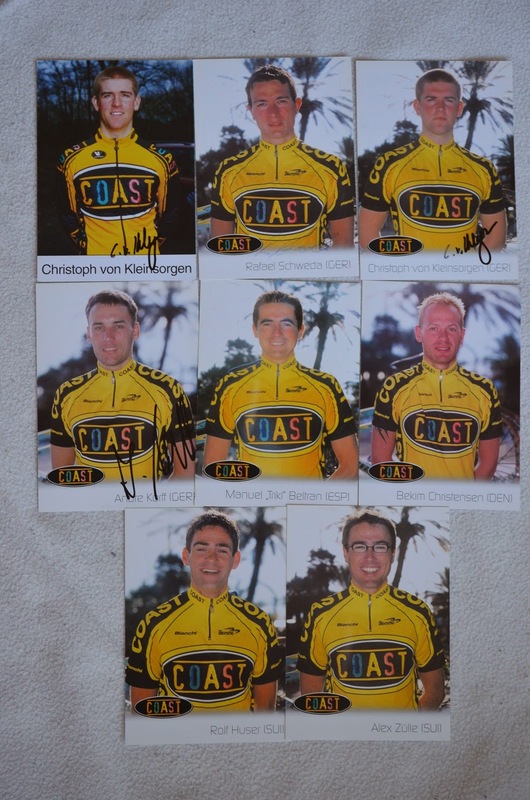 Because of the short existence of the Team it´s very difficult to find stuff from the Team Coast (was ended on may 9th 2003) but below you will see what I have gathered through the years. 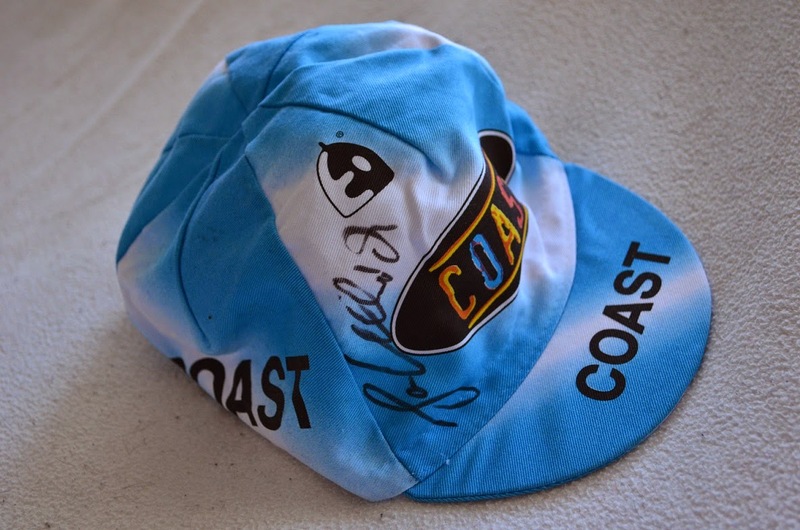 The Cap did I get from one of the former team members (M. Urban) and it´s signed by Jan Ullrich.